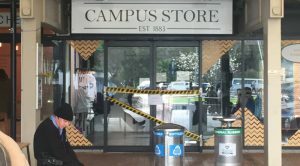 Campus Security stationed outside The Campus Store immediately after the break-in. 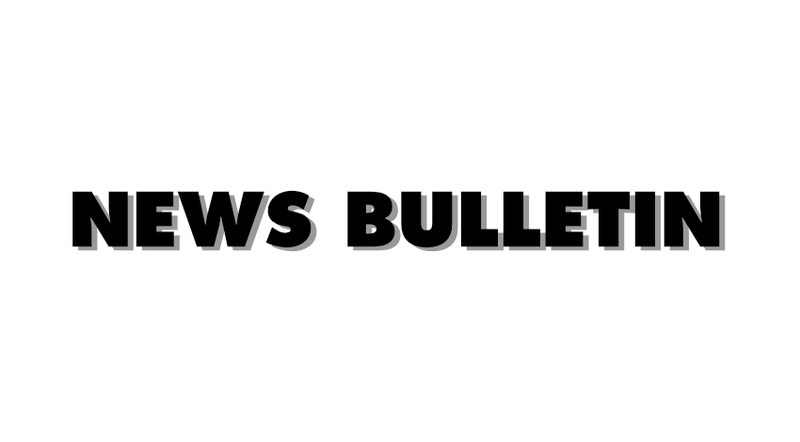 Two businesses operating in UOA’s Retail Quarter – Barilla Dumplings and The Campus Store – experienced overnight break-ins early last week, temporarily closing both businesses. We reached out to the University for for more details, but they’ve declined to comment until the Police have finished their investigation.